Work, work, work. Have been working a lot this weekend, and am getting a lot done, hurrah! Did have a little break when Amanda and Jeff came over for lunch (they brought Indian food, mmm) but am feeling the need for another break. And so, I bring you: a Fandom Appreciation Post. In which I post an entry in appreciation of one of my many fandoms. Today's fandom: Quantum Leap, that multifaceted sci-fi wonder that ran for five seasons back in 1989-1993 (Yes, I own all five seasons. What?). Another reason is that the premise of the show was really fun and made each new episode pretty unique for a formula show, and the attitude and message of the show was heartwarming and often powerful (Bellisario et al. used the show to deliver messages regarding their stance on social and racial inequality, sexual harrassment, environmentalism, and so many more issues over the years. (See, "The Color of Truth," "The Americanization of Machiko," "Animal Frat," and...oh, basically most of them.) There are a ton of strong statements wrapped up in the "fun" parts of the show.) I have to admit that I may have shed a tear during some episodes of the show. It was also fun to find the historical references, which were sometimes obscure and sometimes the main point of the show (see, "Lee Harvey Oswald"). The third reason is the two main characters of the show, Dr. Sam Beckett and Admiral Al Calavicci. Sam was, of course, the Perfect Man. He was a genius (5? 6? Ph.Ds), a doctor, an artist (piano, dancing, singing, etc. ), an athlete (in sports and martial arts) an empathetic and caring figure, and a humble person. 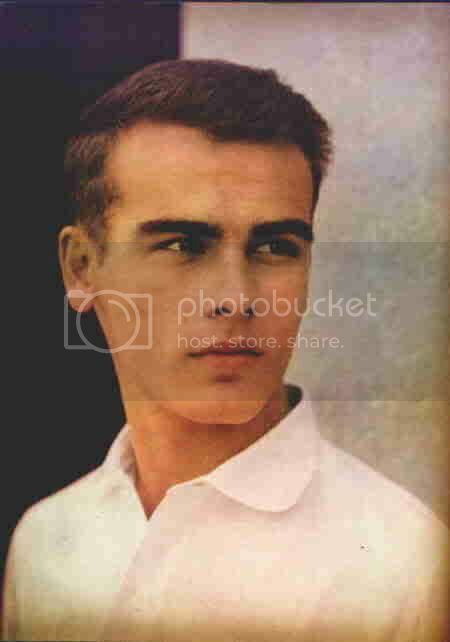 And also he was gorgeous. Al was a great comedic foil, a true "character," what with his fun clothes and his crazy stories and his off-beat humor; and, as it turned out over the course of the story, a man with an amazing life (orphan, astronaut, Navy admiral, etc. etc.) who was as caring and concerned as Sam, if not as openly. And of course the two together were about the greatest thing since sliced bread. The fourth reason, of course, is the fantaaaaaaastic actors who played Sam and Al. Not only are they both great actors in their own right, but the way they worked together made it seem like they really were a couple of best friends who would do anything for each other, which was one of the neat parts of the show. Also they were frequently hilarious when playing off each other in the comedy scenes. Also they were kind of adorable. 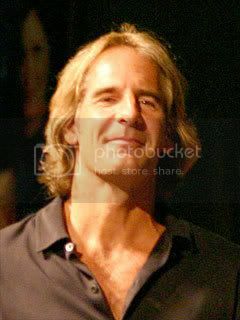 Oh, and have I mentioned that Scott Bakula is H-O-T? He is. 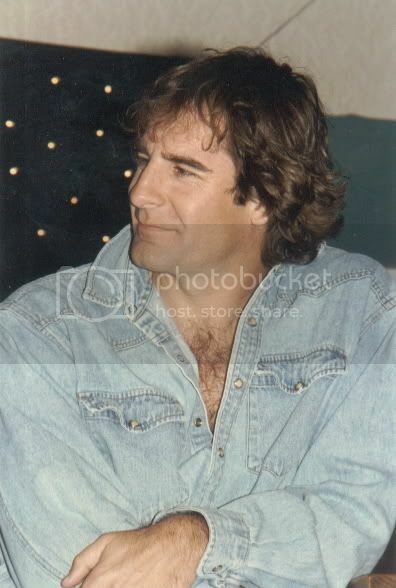 Scott at a fan convention around the time Quantum Leap aired. I think this is Enterprise era Scott. And Scott in 2006, after he did Shenandoah at Ford's Theatre (which explains the hair). P.S. Dare I mention the slightly risque Scott pics from Lord of Illusions here? My, my. 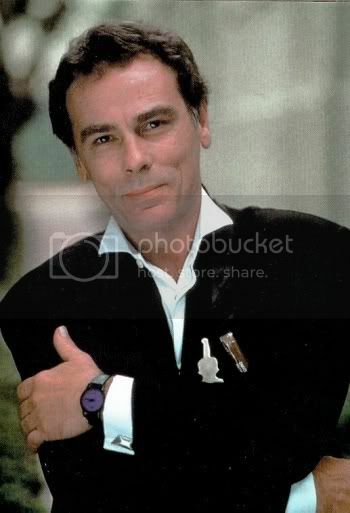 As for Dean Stockwell, he is, well, DEAN STOCKWELL. I mean, the guy's been acting onscreen since he was 9 years old (although he first went on stage in a Broadway play at the age of 6! ), and he's still going strong. 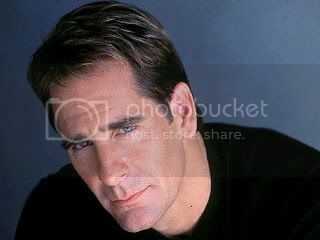 He's got fantastic comic timing and delivery, and I have to admit, even though he was about, what, 53 at the beginning of Quantum Leap's run, he was a pretty good looking guy for 53. :) Which isn't surprising, because (lo, Google is again my Source) he was pretty adorable as a child and attractive as a young man. 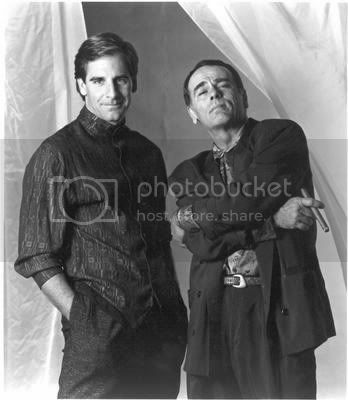 So, in summary, Quantum Leap had a good premise, insightful and often intense plotlines, charismatic and attractive actors, many serious messages, and a ton of funny or feel-good moments. Why wouldn't you be a fan? I watched this show religiously when it was on. I even got my local bookshop to order the behind the scenes book even though they hadn't a clue what I was on about at first. It's amazing to think that before the Internet, I'd only hear about these kinds of books by accident and then have to go through the hassle of getting the bookshop to order it and then wait eons for it to arrive. So much simpler now. I have a lot of fond memories of this show. Though the final episode nearly killed me. I remember staring at the screen open mouthed when the credits began to roll. Even now, it breaks my heart. Confession: I've never watched the final episode. I am afraid to, because I know the basic plot and I DON'T WANT TO SEE IT. If I don't see it, it never happened, right? Right?? I don't want to be so sad. I didn't know there was a behind the scenes book! OOOH. P.P.S. *as I stalk your icons* Is that icon from the 2nd part of the series - the war story part? I don't have that one, it's so hard to find! Also I heard it isn't faithful to the book re: Gilbert + Anne, so I'm leery. Have you seen it? Oh, and btw, Lois and Clark is on my list of future Fandom Appreciation Posts. LOVE. 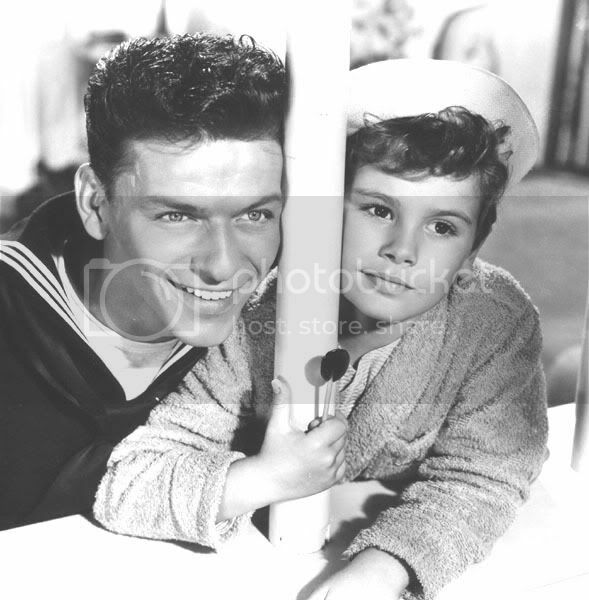 I do have one icon from Anne 3 but it's just of her and Gilbert, I resized it from a promo photo I found online. I've never seen it. I'd like to but I'm not sure I want to pay good money for something that I know will end up bugging me since it has very little Anne and Gilbert together and is a whole new story altogether. Hey, did you see, there's going to be a Quantum Leap CONVENTION with Scott and Dean as guests. OMG. I wish I had money and no job because then I could just go to tons of conventions. :) Someone linked it in the comments here. 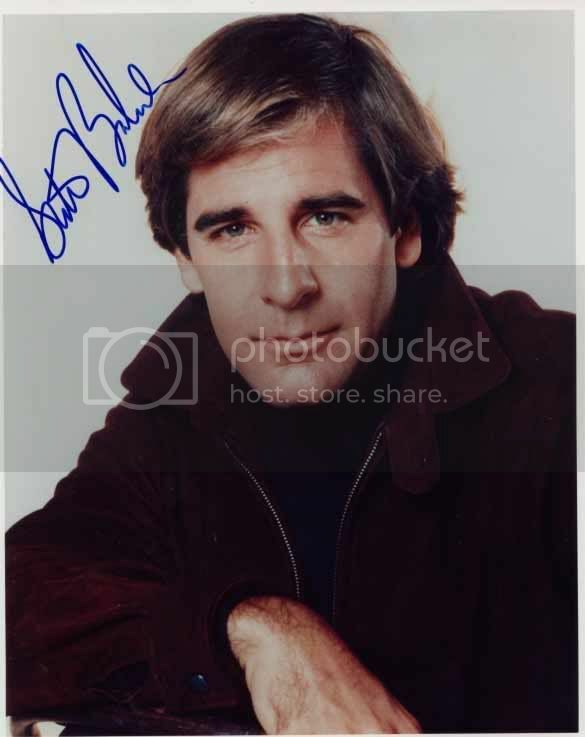 Also a friend notified me that the Boston Legal Scott guest-starred in just aired and is probably available on ABC.com. Sam blinked and said, "Uhm-- Roses are red-- grass is green-- Catherine's not here-- and I feel keen." I think QL has to have one of the best series send offs ever. It's just such a great show all around. Love it! not yet and I lj still hates me. 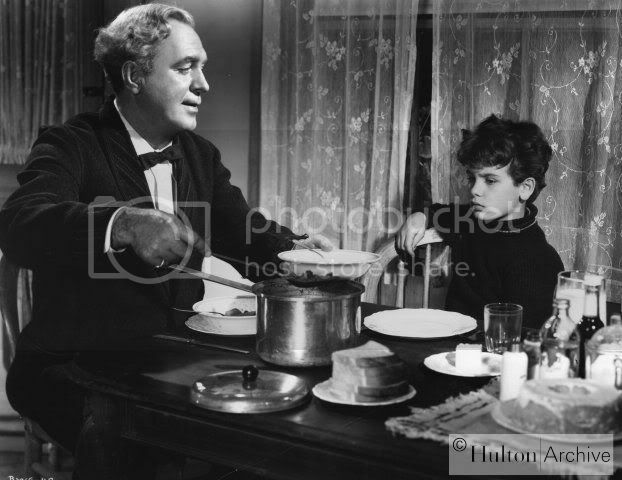 but I have to say I have meat Dean and he was a super nice guy. Oh, cool. Where did you meet him? I got to see Scott in Shenandoah in '06, but didn't get to meet him, sadly. We were sitting right above him half the time, though, thanks to the way Ford Theatre's box seats are laid out. You went to see Scott in Shenandoah? Wasn't he fantastic? I saw him in DC last month, in a benefit for Ford's Theatre, and WOW. Yeah! My boyfriend's friend works in theater, so she alerted us to it, and also that the cast always ate at this one restaurant after. So we went (on the last night) and planned to go to the restaurant too, because hey, why not? (My boyfriend is such an enabler.) The show was great (we were seated right next to Lincoln's box, basically, so half the time I could have spit on Scott, had I been so inclined), but sadly (probably because they were either tired or having a cast party elsewhere) the cast did not eat at the restaurant after. However, the food was awesome, so we just enjoyed dinner there. I wanted to go to the benefit but it was too darn expensive. (Ah, charities!) Was there any kind of meet'n'greet thing? Yeah, there was a reception on the Friday night at Clydes. It cost a stupid amount of money, but I was just happy to get the chance to go back to DC - I fell in love with Washington in 2006 and I'd been looking forward to going back! Ooh, Clyde's. Very nice! Yeah, I love DC too (one reason I live here!) And apparently Scott tends to do shows here, so maybe he'll come back and do another one soon...when I have more money! Heh. This LJ popped up in my google blog alerts, so I'm just dropping by to say that if you love the show, why not join us in celebrating its 20th Anniversary in Los Angeles, March 27-29 2009? The Leap Back 2009 will see Dean Stockwell and Scott Bakula on stage together for the first time in over a decade, and we have a line up of over forty guests. Leap on over to our website: http://www.leapback2009.com for more details. Ohmygosh, that's pretty much totally awesome. I was just wondering if they would ever do another QL convention. Thanks for the alert. Aaaaw, you're doing a Discworld Con? I'd LOVE to attend that, but flying to LA from England for the con is going to tie up my money in 2009, along with hotel costs. Bummer! Well, if you have any extra money, it'll be totally fun. Terry is confirmed for attendance, along with 3 other authors thus far. But our final guest list will have several more very cool guests. There is? I've been up to my neck in planning the QL con, so a lot of my fandoms have been put temporarily aside. www.dwcon.org. I am really hoping I can afford it. I've already registered, but hotel and plane are another matter! I've just taken a look at the website, and if I can get annual leave, then I'm going. Terry Pratchett AND Diane Duane? OMG. I KNOW. Diane and Peter (Morwood) are going to be at our con too. We have plans for some other good people that I WISH I could mention, but not yet! I can't wait to make more announcements. BTW, we have a livejournal comm for the 2009 US con, at nadwcon. Just in case you are interested. Several UK folk are already registered to come over, I know. Terry suggested something called "Hug-a-Brit" week, where locals may help UK people learn about things to see in Phoenix, host them, or whatever. It's still nascent but it's on the message board from our site. I adore the So You Want to be a Wizard series, 'Nita and Kit ROCK.